Join Dirt Side Sisters for their Climbing and Descending Clinic at Sansom Park onSaturday, February 16, 2019! Have you ever wondered whether to stand, sit, or how to keep that back wheel from slipping so much on that climb you can never seem to make? Do you feel unstable when descending or just want to know how to descend smoother, safer, and faster? Join them as we work BODY POSITIONING, STABILITY, and BALANCE with the skills that will get you conquering the climb you have never made and flowing through the descents! Please note that this is NOT a beginner clinic. 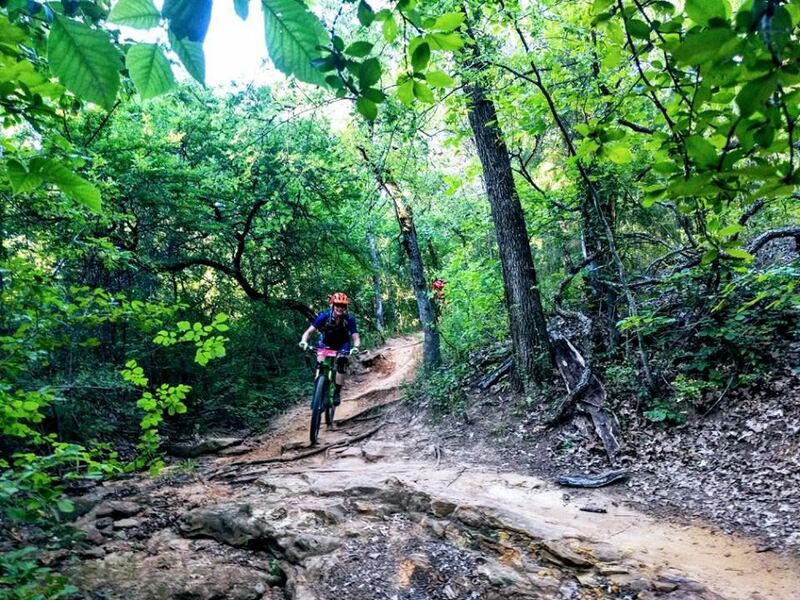 They highly recommend that you take our Rock Solid Mountain Bike Foundations Skills Clinic (FREE with an annual Dirt Side Sisters Membership) prior to any of our other clinics. This clinic is much smaller than their Foundations Clinic therefore registration is extremely limited to insure safety and allow for more one on one time with our instructors. Snacks and drinks will be provided. There will be no “day of” registration, so don’t wait to sign up and secure your spot! Members receive 25% off the $199 registration fee. To learn more about our membership click HERE.